Mission Viejo is a business-friendly city devoted to helping businesses grow and succeed, increasing the job base for residents, and improving the economic well-being and quality of life for all. 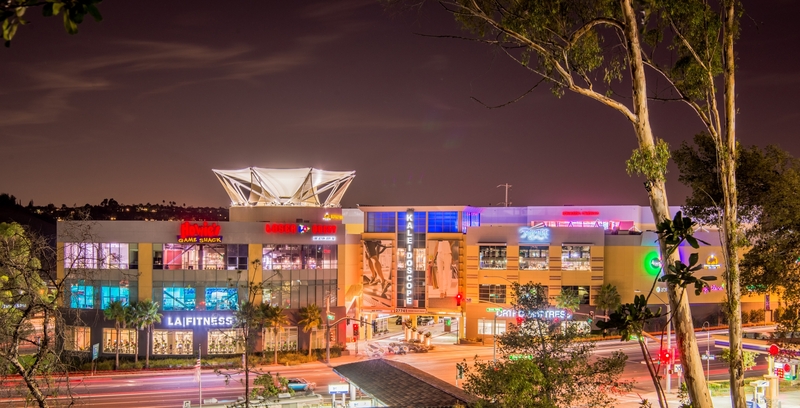 Mission Viejo has a large number of shopping centers throughout the City that provide opportunities for variety of businesses. Follow the links below to get more information about leasing opportunities at retail centers throughout the City.